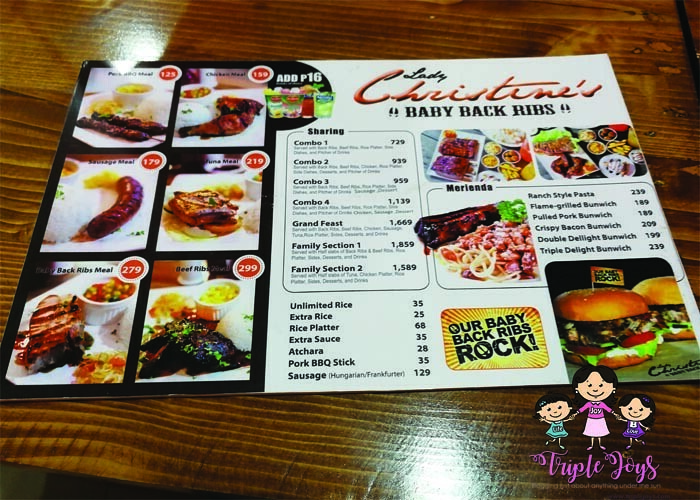 Lunch at Lady Christine's Baby Back Ribs - Triple Joys!!! Another friend of mine passed the 2016 Bar Examination, yay! 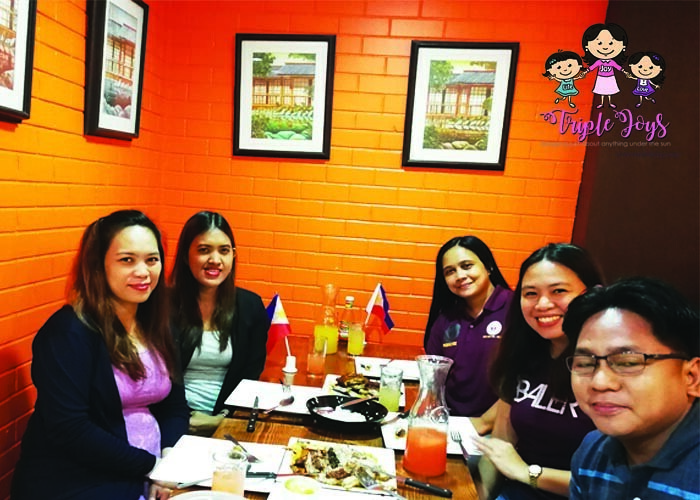 And in celebration, last Tuesday, June 6, 2017, we decided to meet at SM Manila for lunch. 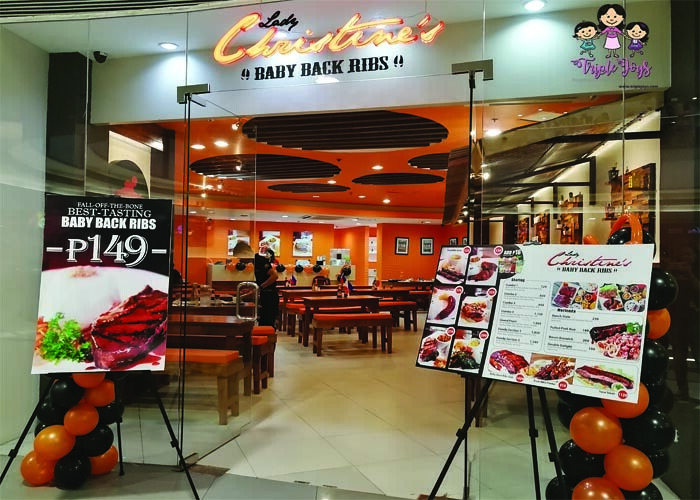 As we have not yet decided the place where we are going to eat, we just kept on walking around the mall until we finally saw Lady Christine's Baby Back Ribs. And since this is just new, we decided to try it out. I really love the color and the atmosphere of the place. It has that classic, laid back and elegant feel feel to it. 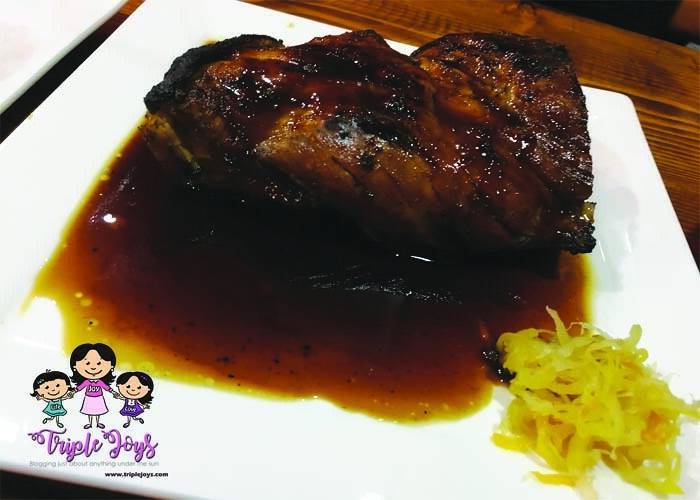 As Lady Christine's pride itself of serving the best-tasting baby back ribs with its unique sauce, we definitely did not pass the chance to taste and experience this dish. 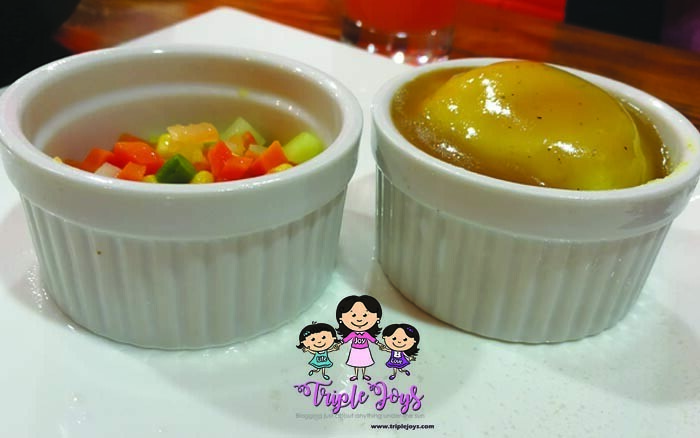 And as we are five in the group, we just decided to try one of their good for sharing dishes, we ordered for their Family Section 1. 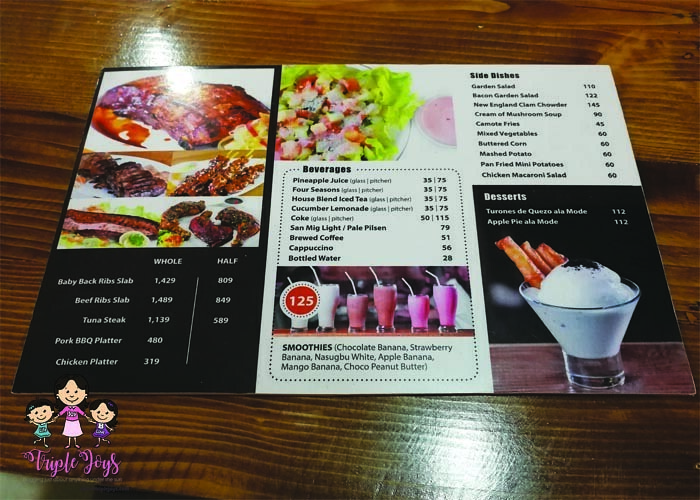 This group meal includes half slabs of baby back ribs and beef ribs, rice platter, side dishes, desserts and two pitcher of drinks. 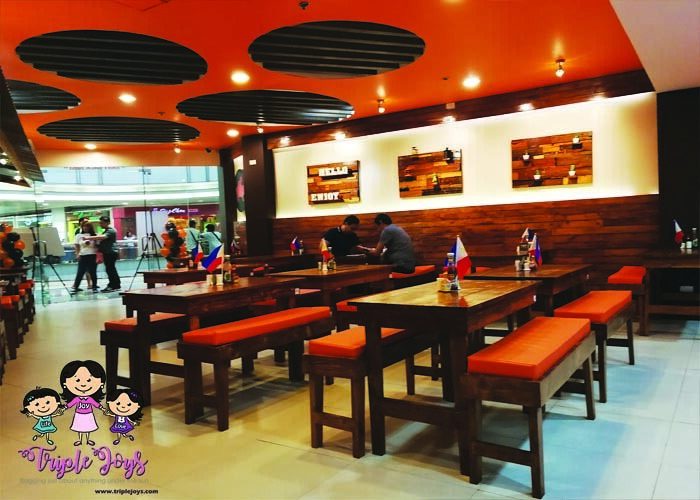 This package, which according to them is good for 5 to 7 persons, costs P 1,859.00. 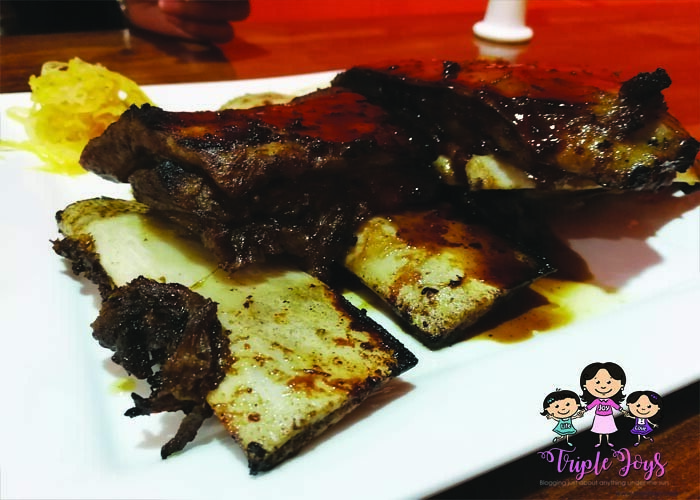 Well, both the Baby Back Ribs and the Beef Ribs are really yummy, though all of us find the Beef Ribs more tastier and more tender. The portions were just enough for the five of us, so I really don't think it will be enough for a group of 7, as the restaurant staff have claimed, especially when the majority will be boys. 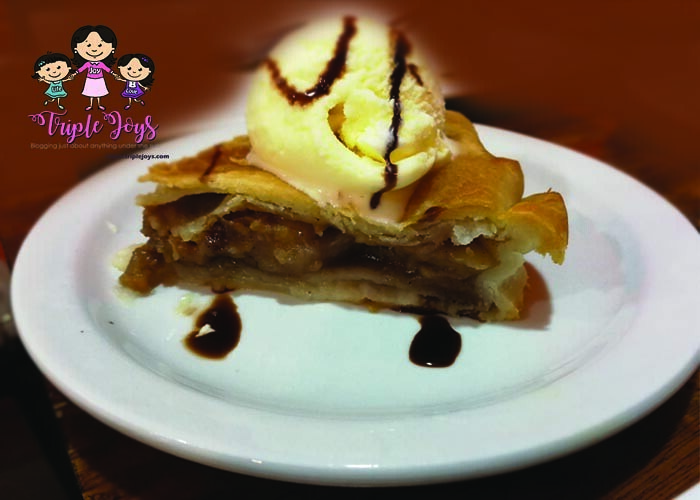 The side dishes and the desserts are also good, especially the apple pie ala mode. What we were just not happy about was the quantity. Two side dishes and two desserts ( 1 apple pie and 1 turones de Quezon) for the five of us?! 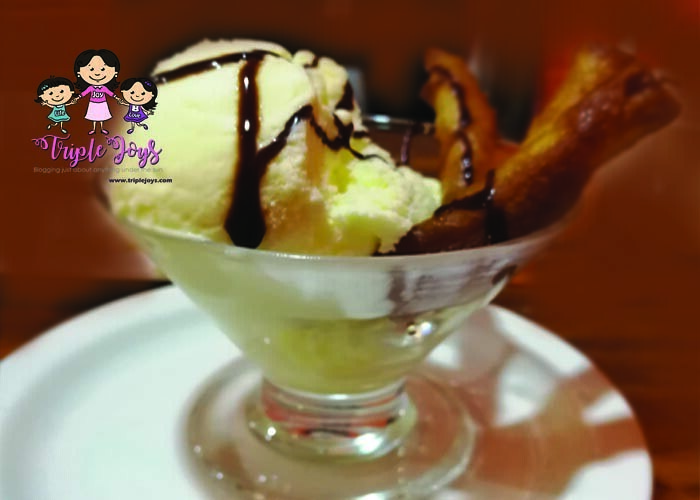 Initially, we thought that we would be served, at least one dessert each. Hehehehe.... Well, we ended up not consuming the desserts at all since we do not know how to divide them among ourselves! hahahaha. As for the drinks, nothing really special. 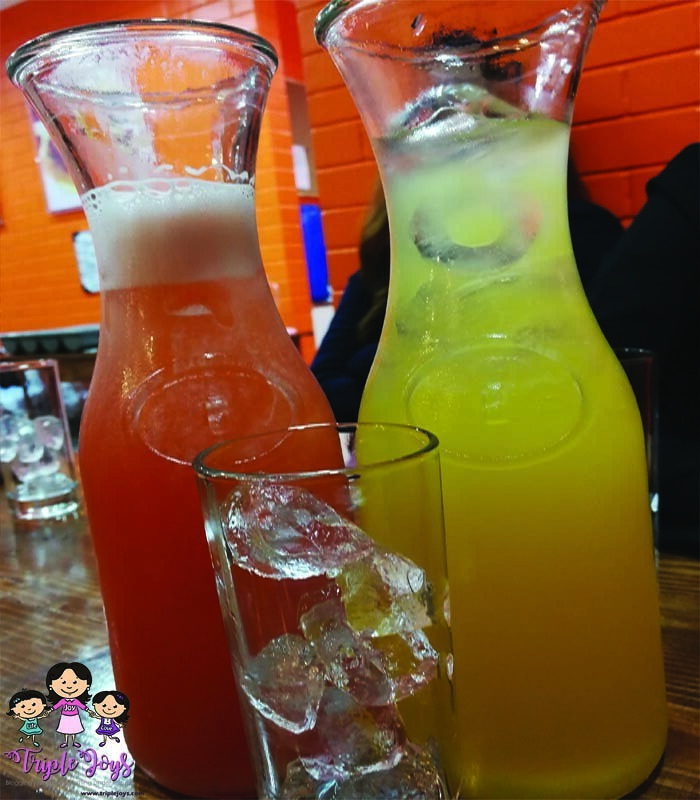 Aside from four seasons and pineapple, there are still other options that you can choose from - iced tea and cucumber are among the other choices. So, will I be back again to this place? Well, I might, because that same day, my officemates also dined at Lady Christine's and they find the food okay. Maybe, I will try the other food on their menu next time.